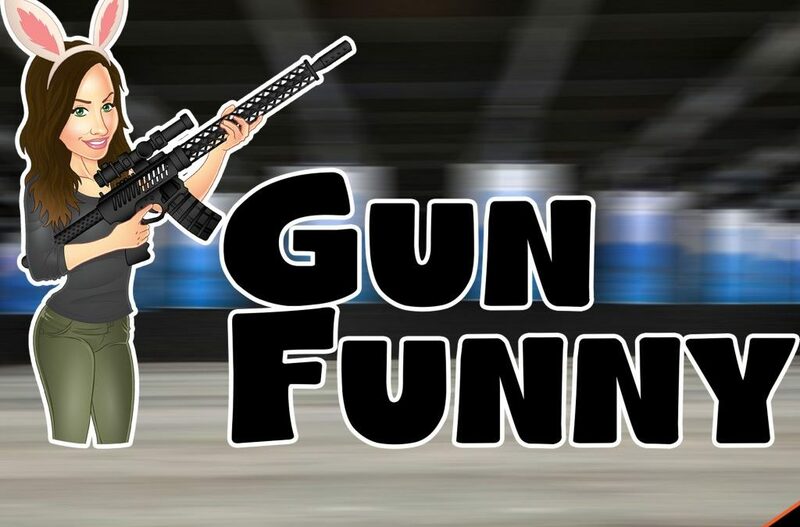 Welcome to Gun Funny, Episode 34. Today we’re going to chat with Ross from Brigand Arms, Malcolm makes another prank call about scary gun owners, and we’ll chat about the White Rhino gun magnet. Flyboy542 – 5 stars – Love it usually…. – Love the show! Great gun podcast. I think you need Jeremy Poz un censored to really kick it up a notch! Keep up the good work! DooLife – 5 stars – Awesome!!! – Great show with quality industry guests. I mean come on, you had Sig Sauer Phil on. Authentic crew and real opinions on guns and gear. See you guys at NRA.